I love it when we get new products up on the site! In fact, I’m so excited about some of our new fair trade handbags and accessories that I wanted to post them here on the site for you all to see. Whether you need an eco friendly handbag for your next vacation, or you’re starting to think about Fall (yes, it will be here before you know it), we have some super fun and classy bags that will fit the bill. 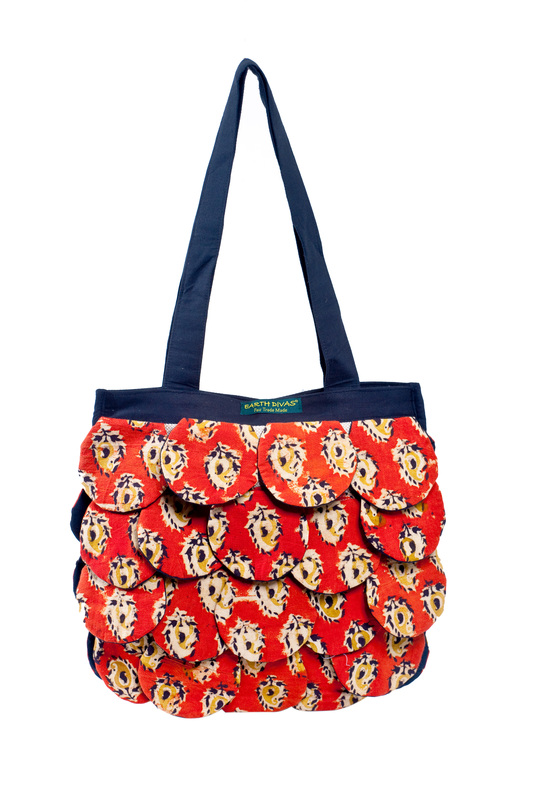 I love the bright red splash of color this new fair trade bag gives. Isn’t it gorgeous? 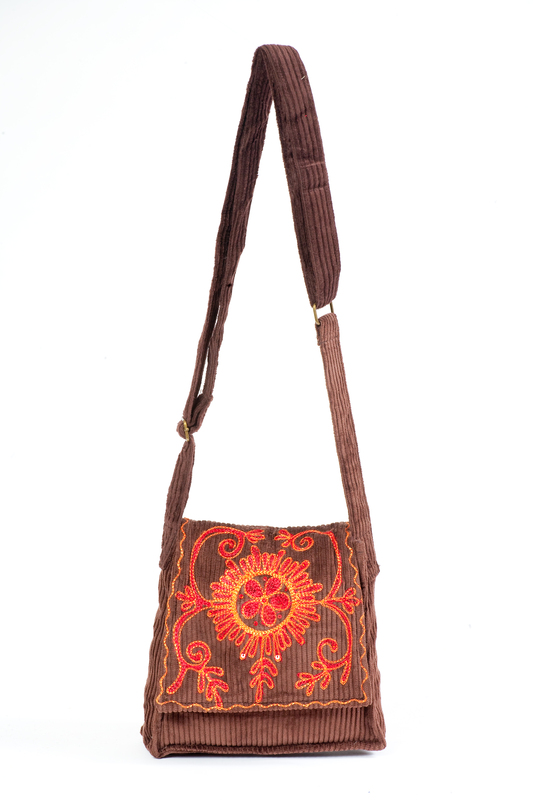 This bag is handmade by the Indian fair trade organization, Baldarshan. You can see it here. Ok, doesn’t this bag just beg to be taken out on a crisp fall day? I love this new shoulder bag so much! The brown and the orange go great together, and it’s the perfect size for taking around campus or a change of clothes for a quick overnight. You can see our new Passport Bag here. I’m most excited to show all of you our new line of headbands. 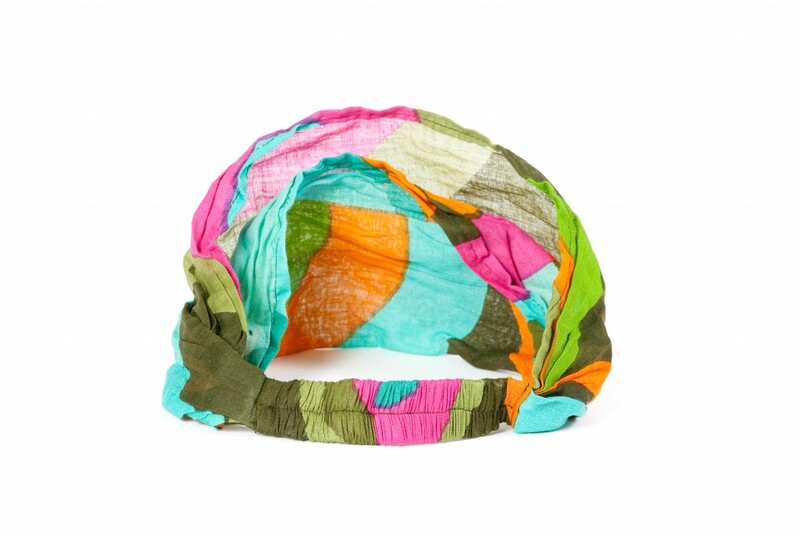 For the first time ever, Earth Divas is offering a line of fair trade, handmade headbands. Yay! You can see this wonderful, summer headband above, here. You can see this wonderful headband (which I’m super excited to wear for fall) here. 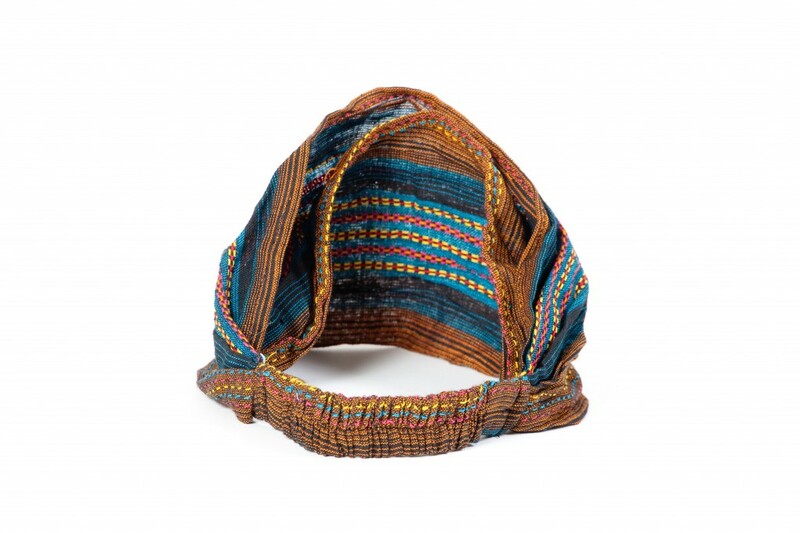 Both of these headbands, like all the headbands on our site, are handmade and fair trade from Nepal. Yay!